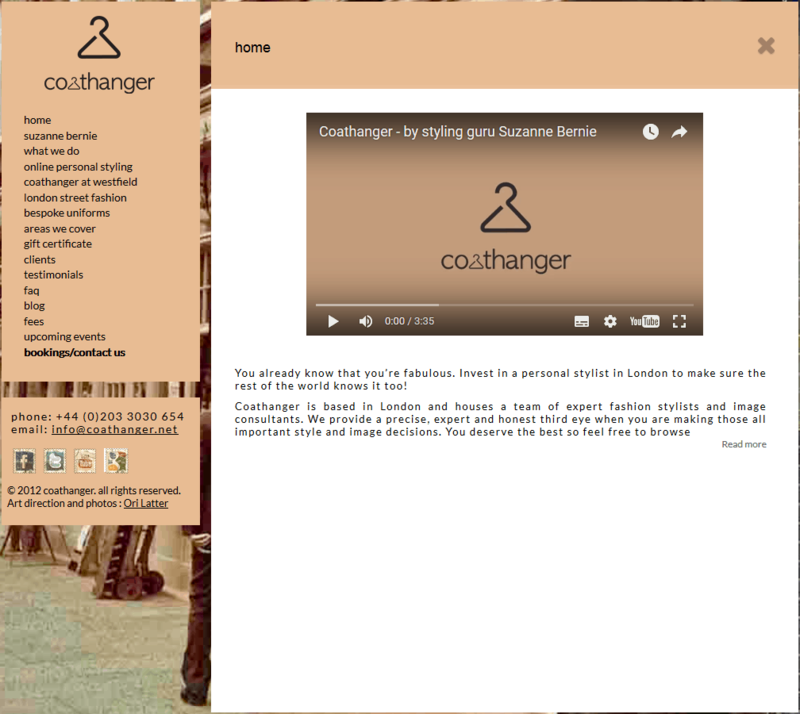 Today is not only the first day of spring, it is also the launch of Coathangers’ brand new website. This has been a long awaited process but we are proud (and, it has to be said, slightly relieved) that it’s up and running in perfect time for the new season we’re about to embrace! And what a fabulous season for fashion it is going to be. Spring 2012 is full of exciting trends, the shops are bursting with floral prints and pastel colours. The High street is looking very exciting – starting with H&M’s collaboration, then continuing down the high street with Zara and River Island who are all full to the brim with bright colours and prints for all skin colours. The color palate is fresh and exciting. As the weather in England seems to be getting sunnier by the day its important for us all to be out not only looking great, but feeling great too, whatever the occasion. The designer market is also looking fresh with DKNY being every girl’s best friend for this season, full of bright colours and prints. May Portas launches her striking new range in House of Fraser Westfield, the shelves are full of very wearable and very striking garments, all cleverly accessorised. Lastly, Michael Kors giving us subdue Prints but never the less exciting! We will be updating you with the latest trends regularly on our blog posts and giving you tips and advice to make shopping easy and fun for you. So make sure you keep in touch and on trend by following Coathangers new website and blog posts or following us on Twitter and Facebook.